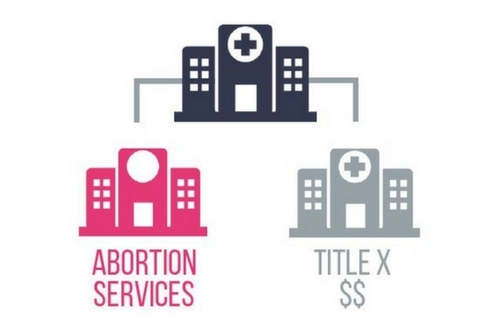 Title X: What it is, how it works, and why it relates to abortion. The Legislature is seeking to end taxpayer subsidies of the abortion industry by requiring separation of Title X grants from the abortion industry. Here's what you need to know. 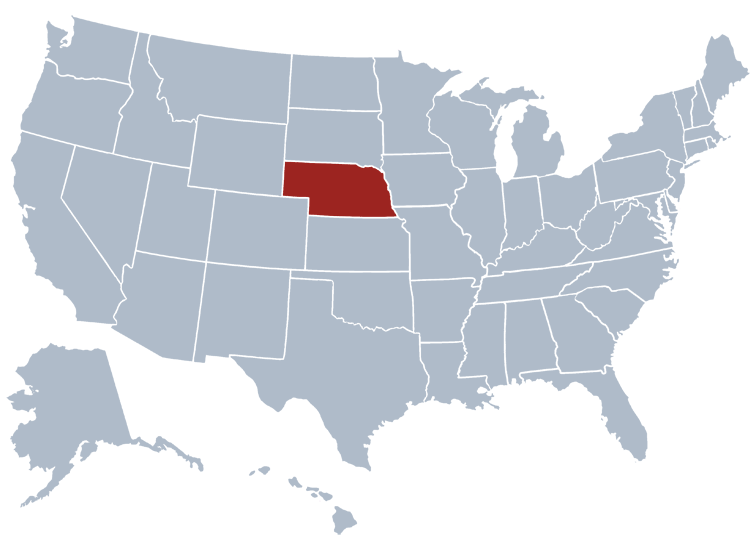 What recently happened with Title X in Nebraska? Unique update – April 2019: A Federal Ruling granted Title X funding to a private family planning council rather than to the state of Nebraska. The private entity is now in charge of dispensing funds to health clinics for the next 3 years. NFA still advocates for those funds to be used to advance life and health in Nebraska, but passing a state law is no longer an avenue for ensuring that happens. Title X is a federal grant program for preventative health and family planning services, such as contraception, annual well-woman exams, STD testing and treatment, and HPV testing and vaccinations. How does title X work? Started in 1970 by President Nixon, the Title X program allows the government to distribute federal tax dollars to states for Title X services. During the 2016 Fiscal Year, Congress appropriated $327 million for the Title X program. The Nebraska Department of Health and Human Services receives approximately $1.5 million in Title X grants. Low-income and uninsured individuals receive Title X services at reduced or no cost at qualified clinics. In Nebraska, the leading Title X grant recipient in 2017 was Planned Parenthood of the Heartland, receiving nearly $300,000 a year. Although taxpayer funding of abortion is illegal, taxpayer money subsidizes the abortion industry in Nebraska via Title X funds. 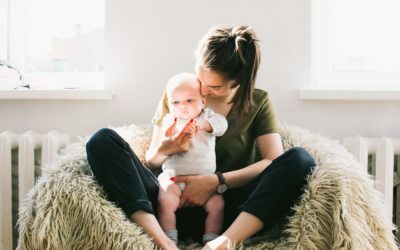 When Congress initiated the Title X grant program, its expressed will was that funds would not be used in programs where abortion is a method of family planning. However, over the years millions of taxpayer dollars have been distributed to abortion clinics. In 2016, Congress passed and President Trump signed H.J. Res. 43 into law, giving states the power to divert Title X funds away from clinics that perform, counsel in favor of or refer for abortion. In the Governor’s 2019 budget proposal, there is a provision to prohibit Title X funds from being distributed to an organization that “performs, assists with the performance of, provides directive counseling in favor of, or refers for abortion” or is associated with such an organization. The organization can physically, legally, and financially separate it’s abortion-related activities from its Title X servies and be eligible for Title X funds. The organization can completely stop its abortion-related activities and remain a clinic providing Title X services for women and men. Doesn't the law already require that no taxpayer money be used for abortion? Yes. However, under the current scheme, there is no way to ensure funds aren’t actually being used to aid in abortion activity. If Nebraska requires the complete separation of Title X services and abortion activities, we can be sure no taxpayer money is subsidizing the abortion industry. 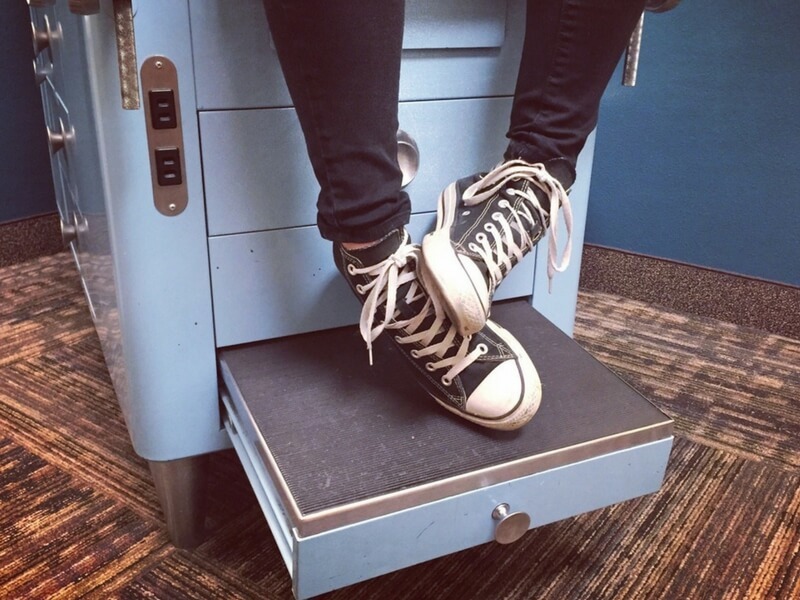 How will this affect clinics that don't aid in or refer for abortion? 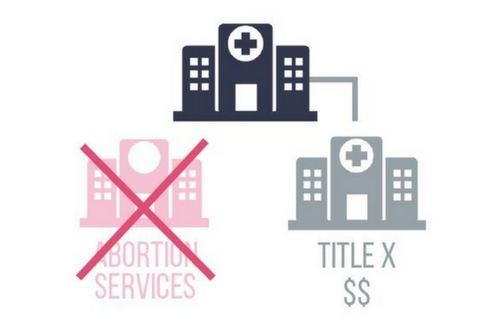 Changing the Title X regulations is not about restricting access to healthcare services. If a clinic is involved in abortion-related activities and refuses to follow the guidelines of the Title X funding program, they would no longer be eligible. However, there will not be fewer funds distributed across the state to eligible clinics. Nebraska is one step closer to finally ending the tax-payer subsidization of abortion. 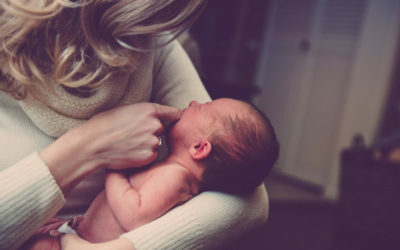 In a huge victory for the pro-life movement in Nebraska, a hotly debated provision to eliminate taxpayer subsidies of abortion clinics advanced out of committee.